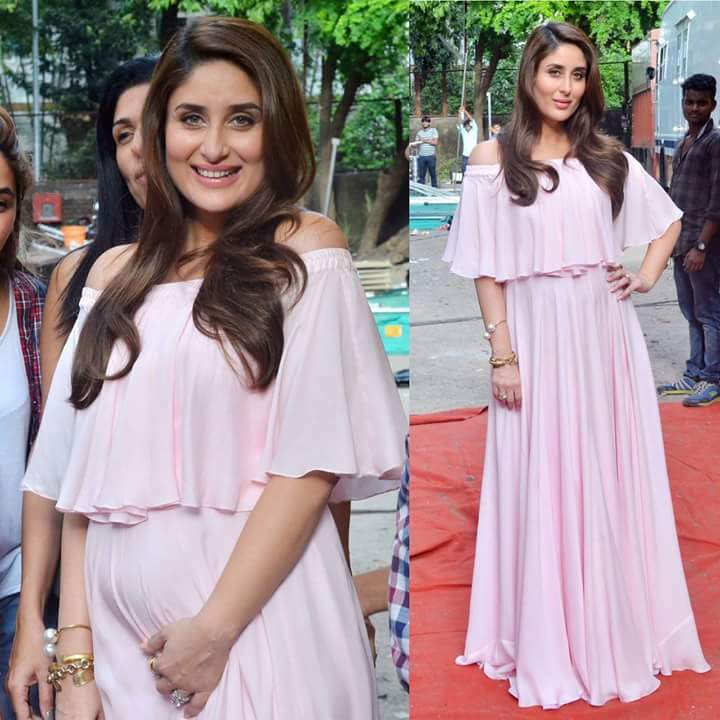 Kareena Kapoor Khan has always been a stylish person, but frankly speaking her new avatar of a stylish mom to be, is giving some serious style goals to all the would-be-mothers all over the nation. 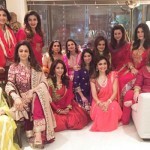 The party look– Now we haven’t seen anyone being so fashionable and stylish during pregnancy. An off shoulder and side slit loose dress in a muted color looks truly glamorous. Natural makeup and a precious necklace completes the look. 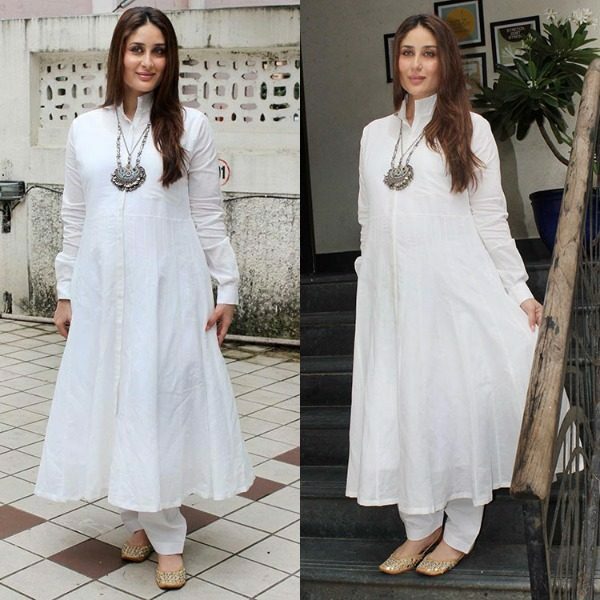 Kurta palazzo look-Pintucks is the safest thing to try at this time, as it is a little fitted at the top but eventually becomes loose down the waist, covering the baby bump. 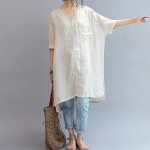 It is also one of the most comfortable style. Since same print ensembles are in fashion, this pintcked kurta with a matching palazzo looks super cool and comfortable. Team it up with a light weight long sweater for winters. Anarkali Look– This simple yet gorgeously beautiful anarkali by Rajesh Pratap Singh is truly eye catchy. Loose silhouette of anarkali cleverly hides the baby bump in style. The vintage silver jewelry completes the look. So when in doubt wear white. 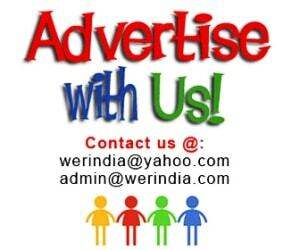 Invest in a good jutti too as they go with Western as well as Indian wear. 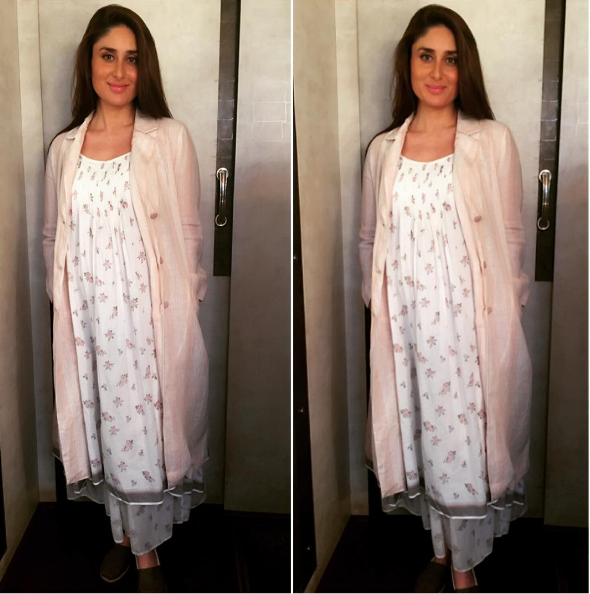 Day look– While shooting for an ad film, she was seen flaunting this lovely pastel shade off shoulder maxi dress by designer Swapnil Shinde. Neutral makeup perfectly goes with the look. It’s a perfect girlie day out look. The girlie look-Spotted at airport, kareena in her all happy go lucky girl look. A cotton striped dress with a striped cape looks very girlish and cute. White sneakers complete the look for a comfortable feet. 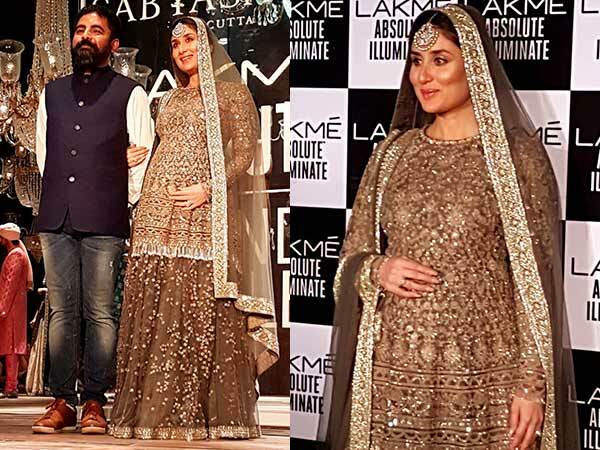 The lehnga look– Pregnancy did not stop Kareena from walking the ramp. She was seen walking the ramp for the grand finale show of lakme fashion week, for the designer Sabhyasachi Mukherji. As a showstopper she wore a brown tone on tone embroidered lehnga set with a muted makeup.